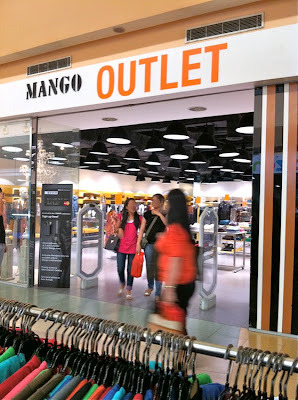 mango outlet: it's the stuff from the end-of-season sales—at the same price! if it's been hanging on the racks for more than a season, the price should be slashed to practically free! brands mart: this is marked-down SSI stuff that you might see at select tutto moda stores. 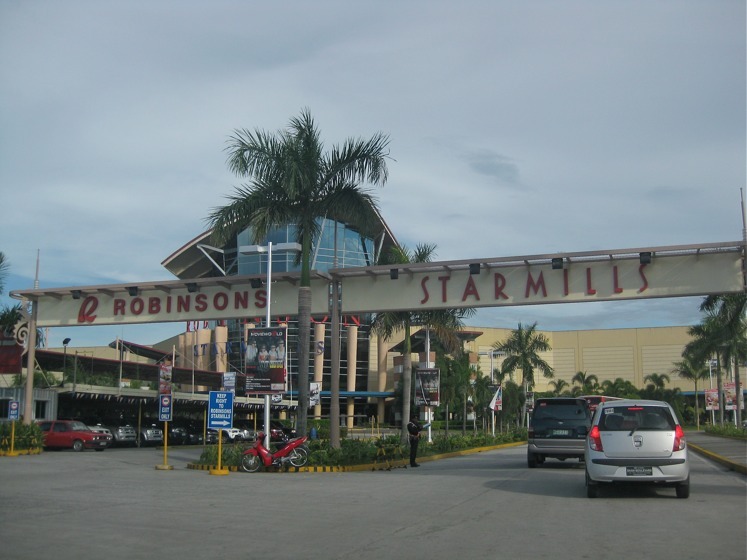 discounts are not impressive. and the lacoste items are regular price! 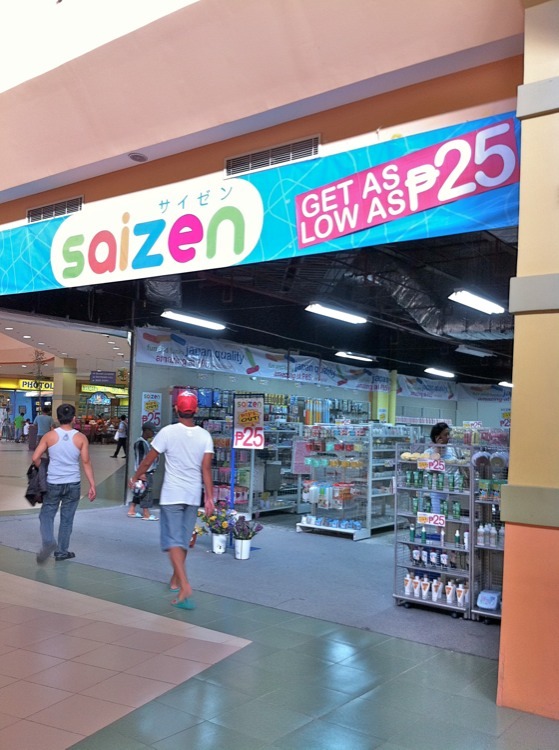 saizen: don't get too excited about that 25-peso sign. 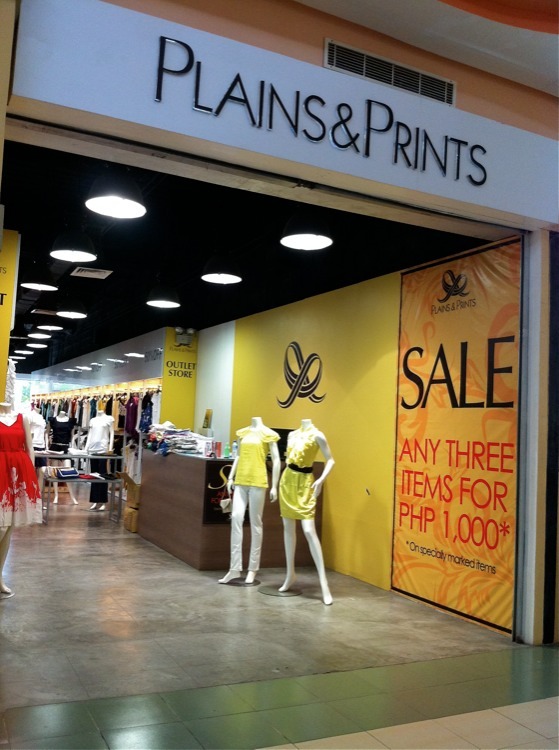 if you can afford their stuff for as low as P85 at the regular store, then just shop there. 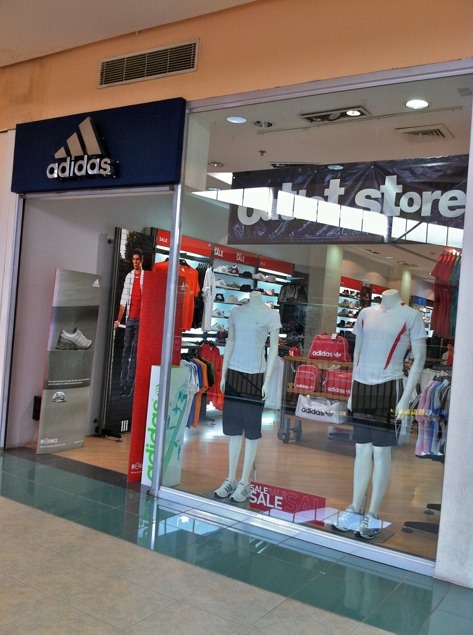 adidas outlet store: this is one of those stores where you have to search for the gems. 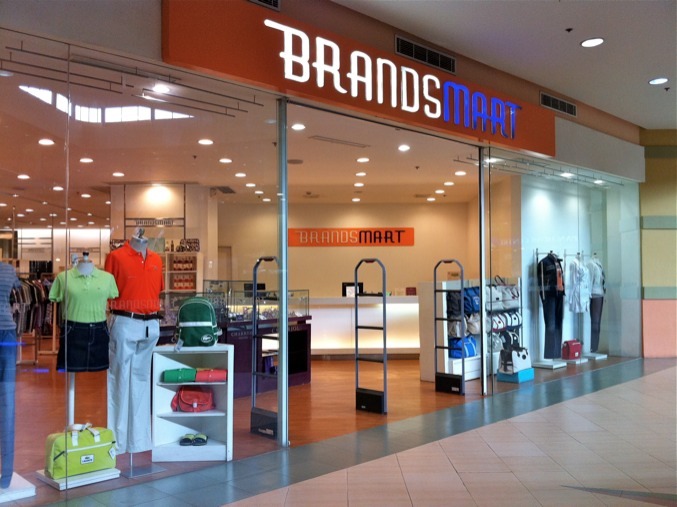 you just might find it. we didn't. 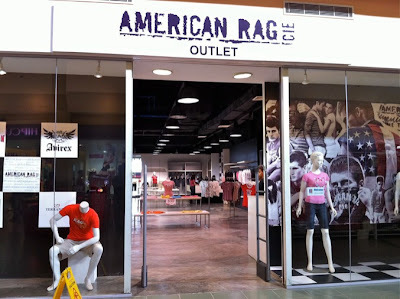 american rag cie outlet: we didn't even enter this store. plains & prints outlet store: this might be the only outlet store worth visiting here. 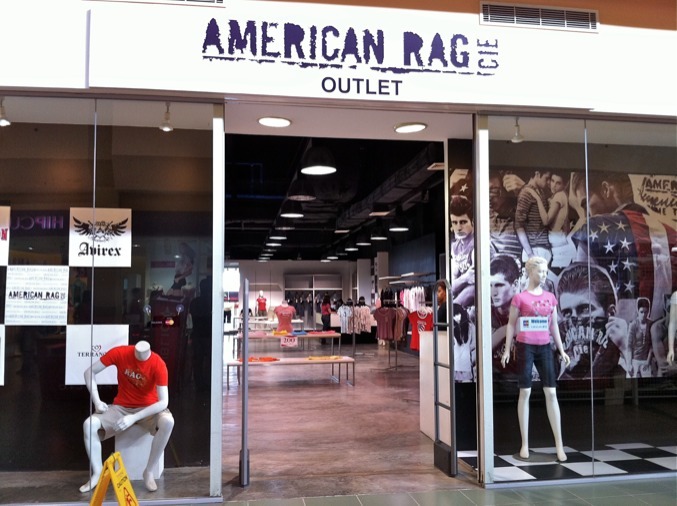 they have lots of items from past collections, so if you're looking for something you might have missed when it was first sold, it might be here. prices are pretty good too (take note of sign). i was always curious about this place but never had the chance to go. thanks for the heads up!